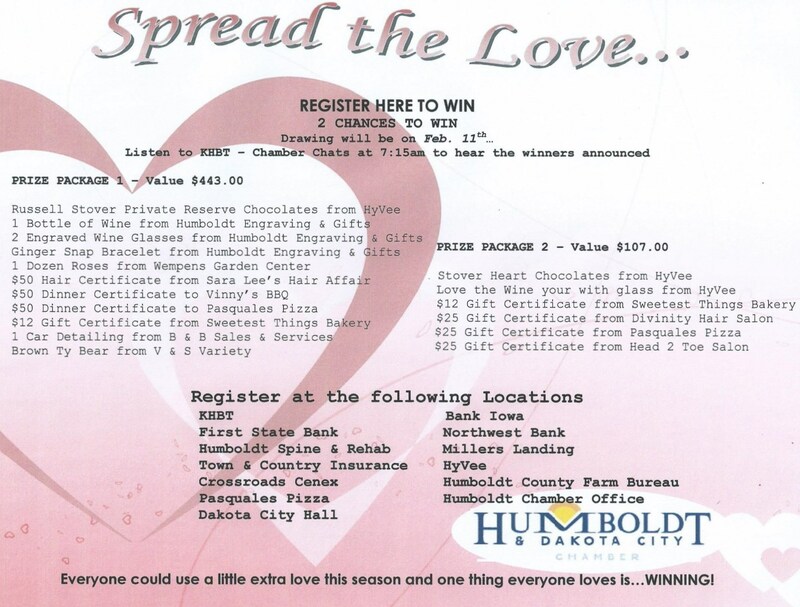 Home > More News > This is the last week for the "Spread The Love" promotion at local businesses! Click the heart to see the list of participants and what you can win! This is the last week for the "Spread The Love" promotion at local businesses! Click the heart to see the list of participants and what you can win!